We specialize in music related autographs only. Our sole focus is authentic signed memorabilia relating to musicians and music related entertainers, writers, producers, composers, etc. 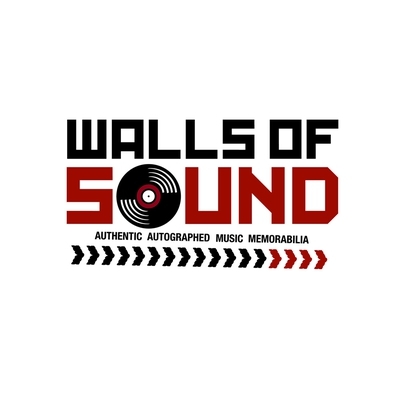 Specializing in only one field of entertainment has allowed our company to focus on what we know best, and in turn are able to offer our customers some of the finest genuine signed music memorabilia available on the market today.